What this means for anyone who is playing the game or plans to pick it up in that country is that you will basically lose all the functionality that makes that game what it is. Specifically, you will no longer be able to upload content for others to enjoy, you won't be able to play or view content created by others, and you won't be able to play with others online. Presumably any DLC you've purchased for the games will be fine, as it is saved to your system, so at least there's that. 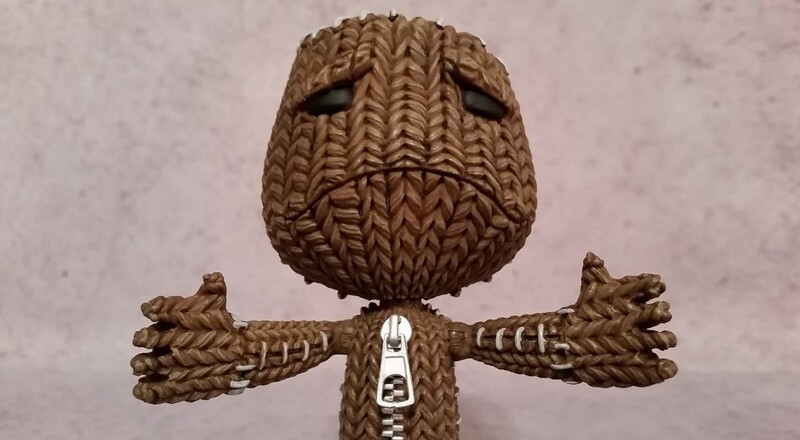 The server shutdown for LittleBigPlanet games will only affect Japan; European and U.S. servers for LittleBigPlanet, LittleBigPlanet 2, LittleBigPlanet 3, and LittleBigPlanet PS Vita will remain unaffected. That said, MediaMolecule and Sony did confirm that the PSP servers for LittleBigPlanet and the servers for LittleBigPlanet Karting are getting shutdown internationally.